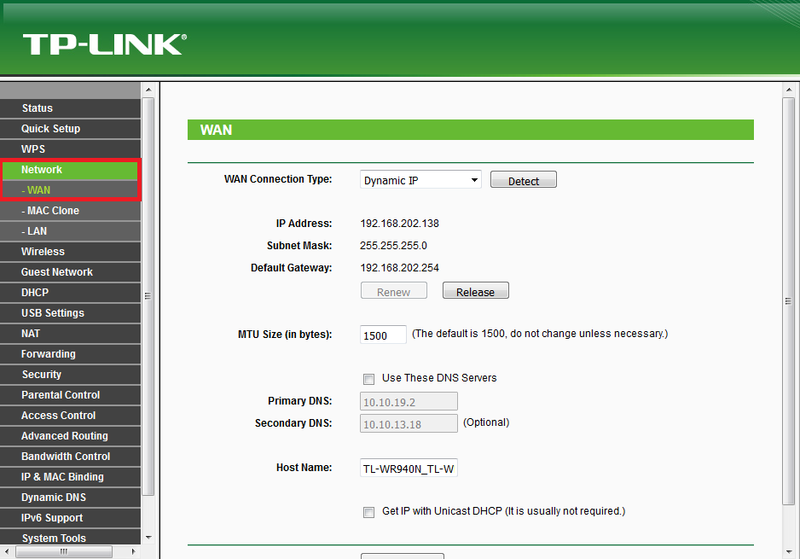 Access your router control panel and click on ‘Network’ from the left panel and then click ‘WAN’. 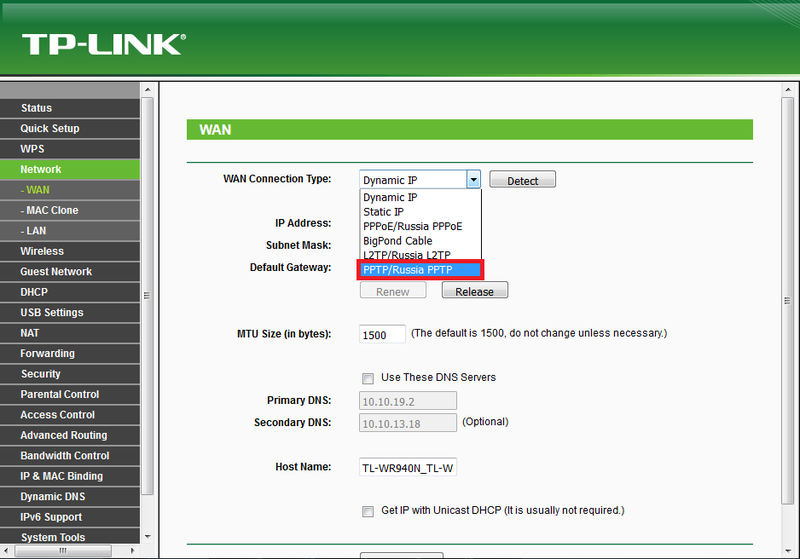 In ‘WAN Connection Type’ select ‘PPTP/Russia PPTP’ from drop down menu. 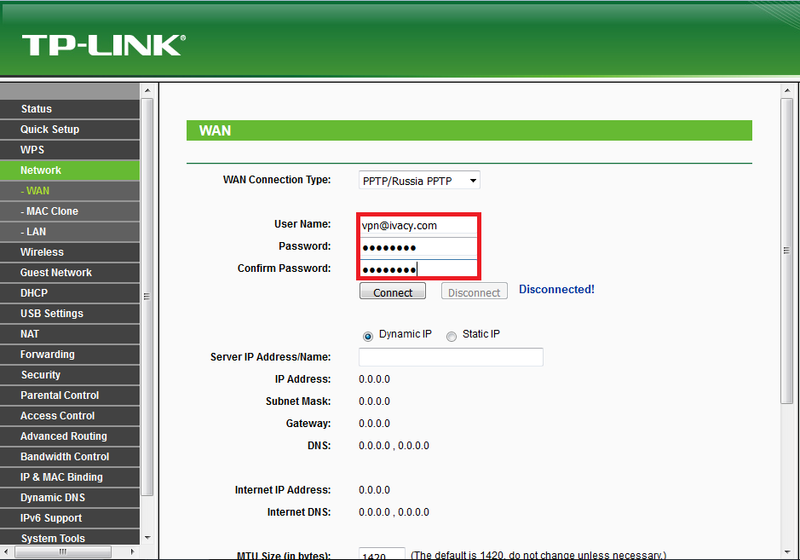 Type in your Ivacy ‘Email’ and ‘Password’ in respective fields as registered with Ivacy. In ‘Service IP Address’ field Insert your desired server address in ‘VPN Server’. 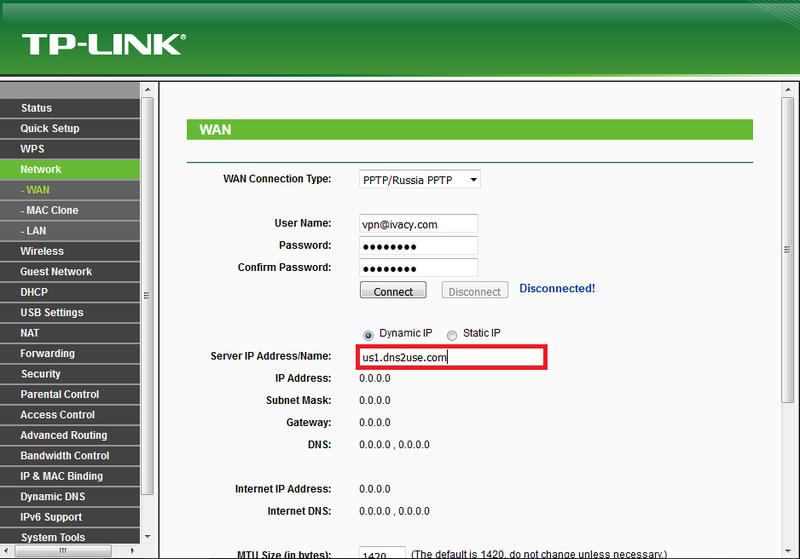 Click here to get the complete server list. 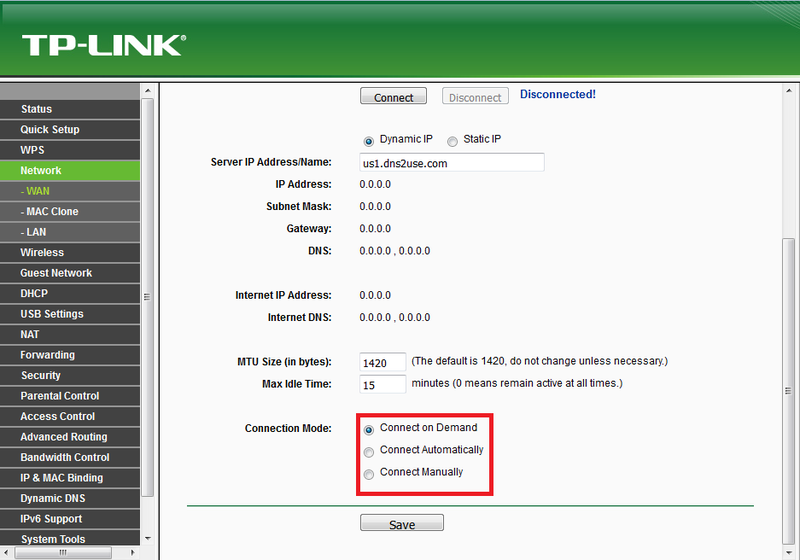 Choose whether you would like to be reconnected manually, on demand or always. When you have done the above, click on “Save”. You Are Done! 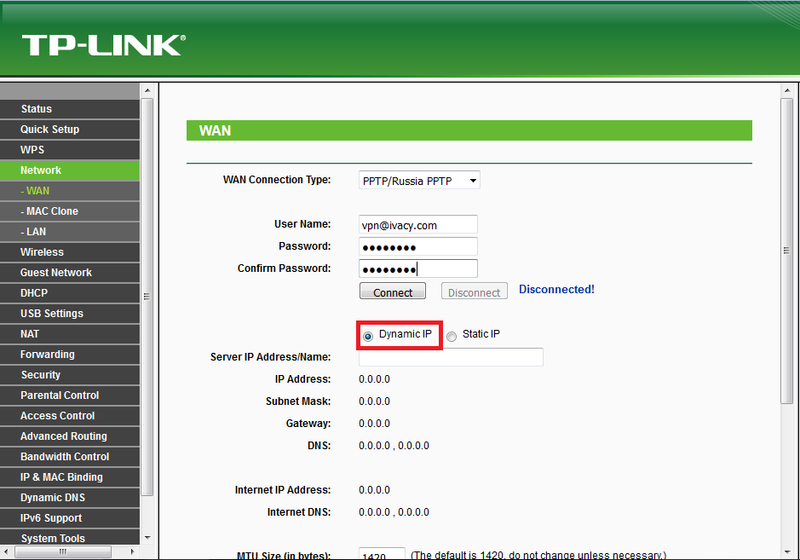 VPN connection will establish in few seconds.